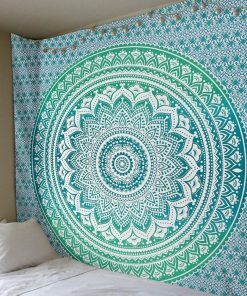 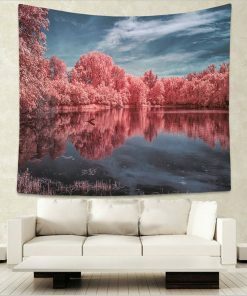 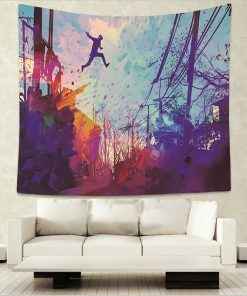 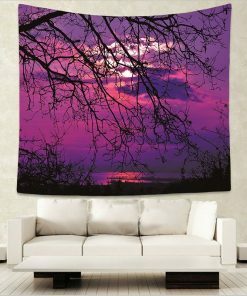 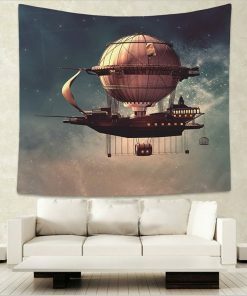 Tapestry is used as wall decor since ancient times. 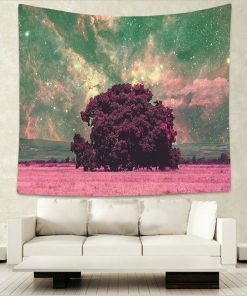 Its a form of textile art. 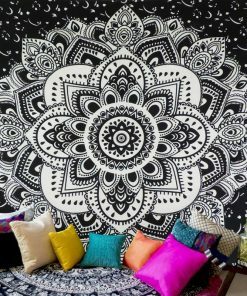 Get best designs with us and improve aura of your home.